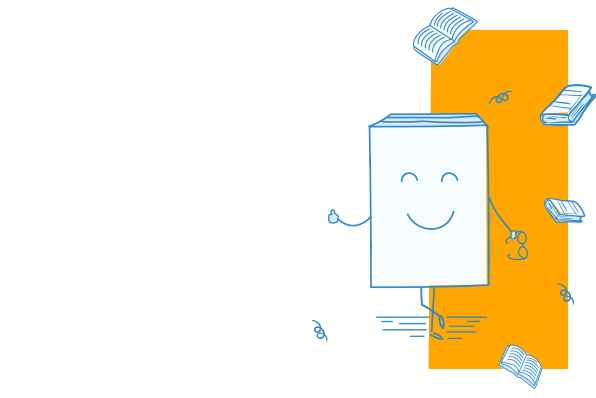 A new translation, providing context and guidance and the most up-to-date critical thinking. Someone must have been telling tales about Josef K. for one morning, without having done anything wrong, he was arrested. A successful professional man wakes up one morning to find himself under arrest for an offence which is never explained. The mysterious court which conducts his trial is outwardly co-operative, but capable of horrific violence. Faced with this ambiguous authority, Josef K. gradually succumbs to its psychological pressure. He consults various advisers without escaping his fate. Was there some way out that he failed to see? 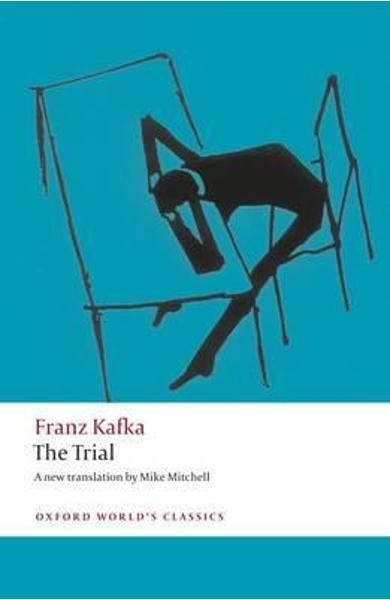 Kafka's unfinished novel has been read as a study of political power, a pessimistic religious parable, or a crime novel where the accused man is himself the problem. One of the iconic figures of modern world literature, Kafka writes about universal problems of guilt, responsibility, and freedom; he offers no solutions, but provokes his readers to arrive at meanings of their own. This new edition includes the fragmentary chapters that were omitted from the main text, in a translation that is both natural and exact, and an introduction that illuminates the novel and its author. Cartea The Trial - Franz Kafka face parte din categoria General a librariei online Libris.ro si este scrisa de Franz Kafka.